The Hupp Motor Company was one of the many independents during the early years of the automobile. Hupp built fine cars beginning in 1909, and the company was highly successful during its early years. 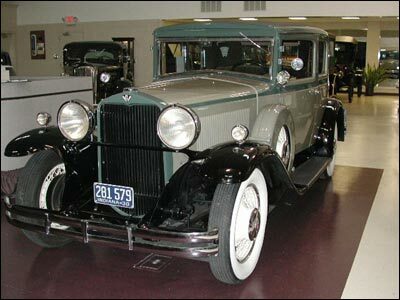 But later, strong competition came along, particularly from Buick, Olds, and Chrysler..competition that, coupled with the effects of the Depression of the 1930’s was just too great. Like other independents, the Hupp Motor Company was forced to cease production. The last Hupmobile was built in 1939.